I think it’s safe to say that this year at the Oscars will definitely be ‘one for the books’. Well, the ‘photo-books’ at least. Pictures of these A-list celebrities have gone viral in the just the space of an hour! 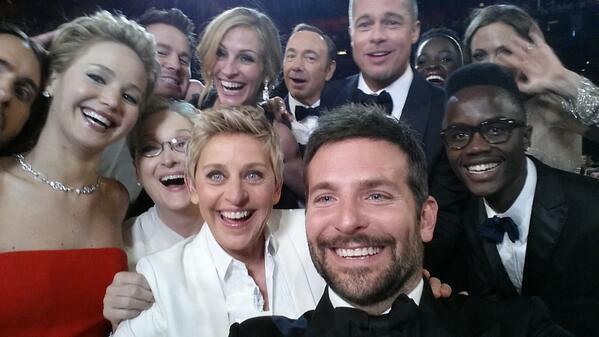 Last night, It’s been nothing but the trending of the ‘selfies’ all over twitter and other sources of social media. These include funny enactments of Celebs play-fighting, along with many ‘photo-bomb’ pics on the red carpet and of course some snaps of the ‘best dress’. Family photo! 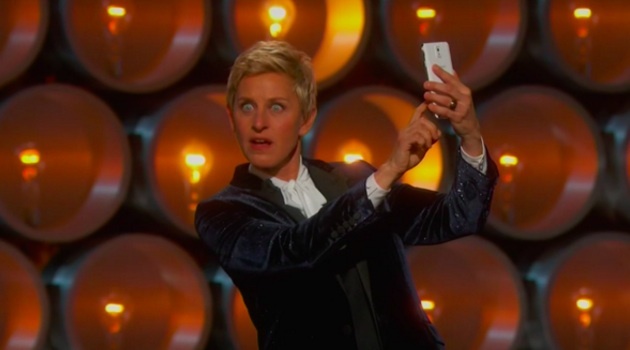 With host Ellen Degeneres, followed by Bradley Cooper, J-Law, Meryl Streep, Kevin Spacey, Brad Pitt, Julia Roberts and best supporting actress winner Lupita Nyong’o. 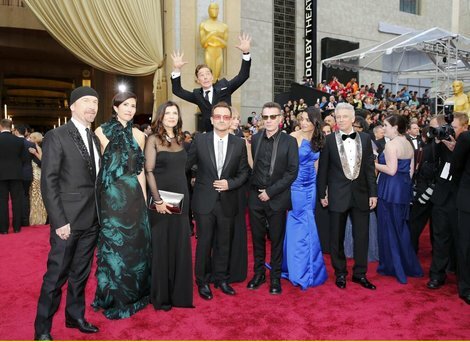 ‘SMILE!’ As the band posed in neat line, Cumberbatch “photobombed” the picture by leaping up behind them and pulling a face. ‘Pretty in Pink Red’ Rock-star, Pink does an amazing job doing a reenactment of the classical movie ‘The wizard of OZ’ and plays the lovable Dorothy, wearing an all-ruby red sparkling dress. 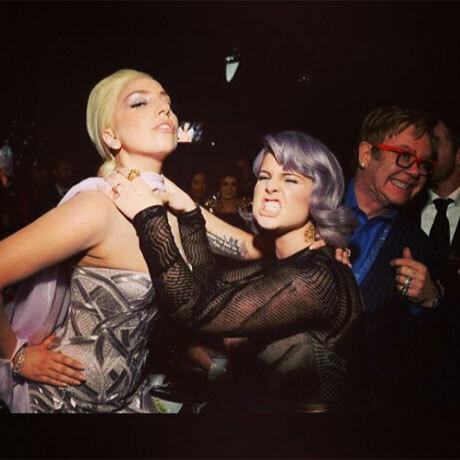 In the audience, we find the ‘fashionista’ Kelly Osborne herself, playfully attempting to ‘strangle’ pop-star Lady Gaga whilst legendary singer/songwriter Elton John ‘photo-bombing’ the picture. Who knew he was capable of such camera crimes?